▶ 300 years later the world famous novel is honoured on three coins with 24K Gold and Silver plating! ▶ The set tells the story of Robinson Crusoe’s adventurous journey on a desert Island. 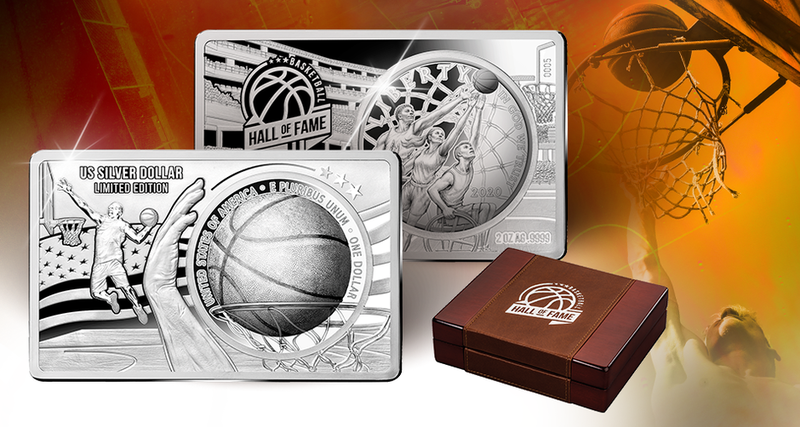 ▶ Limited mintage of only 3,000 sets worldwide!